Chief executive Ben van Beurden added that the Anglo-Dutch firm’s strategy to build a “world-class investment case” was working. The oil major recorded CCS earnings attributable to shareholders excluding identified items of £16.3 billion in 2018, up 36% year-on-year. And it chalked up income attributable to shareholders of £17.7 billion, 80% more than in 2017. Revenues jumped 27% to £295bn, while pre-tax profits came to £27bn, nearly double 2017’s total. Shell said it had benefited from higher oil, gas and LNG prices over the course of 2018. David Barclay, head of office at Brewin Dolphin Aberdeen, described the outcome as a “strong set of results in volatile times”. To balance the books following its acquisition of BG Group, Shell set itself a target of divesting £23bn ($30bn) worth of assets from 2016-18. 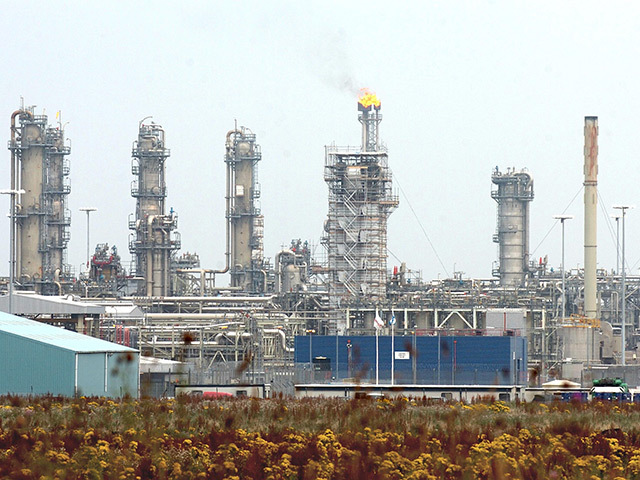 That process, which included the sale of £3bn worth of North Sea fields to Chrysaor, has been completed. The company is also in the process of buying back at least £19bn of its shares by the end of 2020. But with market conditions improving, Shell said in November 2017 that it would cancel its scrip dividend programme and start repurchasing shares. The company has completed the first and second tranches of its share buyback programme, which resulted in the acquisition of shares worth £3.4bn. Shell today announced the launch of the third tranche. Capital expenditure totalled £17bn in 2018, compared to £15.8bn a year earlier. In the upstream segment, production dropped 2% to 2.7 million barrels of oil per day, mainly due to asset sales and natural field decline. New start-ups and improved field performances prevented the figure from slipping any further. 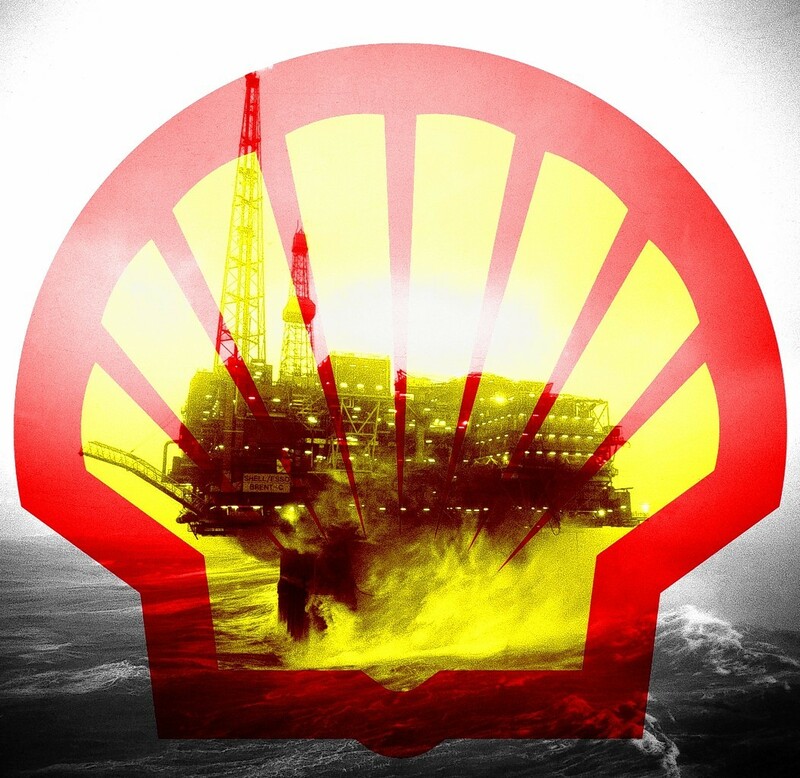 Shell made a number of final investment decisions (FIDs) as operator in the UK continental shelf last year. It committed to redeveloping the Penguins field in the northern North Sea last January, followed by FIDs on the Fram project in June, and Arran in October. The company also has a 50% stake in the BP-operated Alligin project, which got the all-clear in April. Mr van Beurden said: “Shell delivered a very strong financial performance in 2018, with cash flow from operations of £37.7bn, excluding working capital movements. “We delivered on our promises for the year, including the completion of the £23bn divestment programme and starting up key growth projects while maintaining discipline on capital investment. “We paid our entire dividend in cash, further reduced our debt and launched our share buyback programme, with £3.4bn in shares repurchased so far. Mr Barclay said: “Shell nearly doubled its income in 2018 – up 80% on the previous year. “However, to date, the company has underperformed on a rolling 12-month view: marginally against the oil price and FTSE100, and more than 10% against BP. “Part of that can be put down to gearing sitting above its 20% target, which investors will be pleased to see has reduced from 25% in 2017 to 20.3%. “They will also welcome the launch of the next tranche of its share buy-back programme, about which many investors were on tenterhooks for updates.